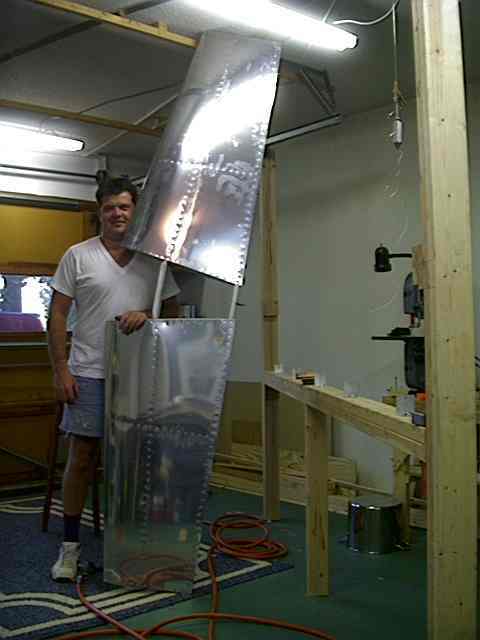 Completing the horizontal stabilizer was very exciting. It is the first major sub-assembly. Time to complete was 60 hours. (not counting the 100+ hours staring at it trying to figure out what to do and how to do it.